Very quick car. Huge import industry supplying speed equipment for cars like this in California. Speed kit and parts not so easy to come by in the UK, but there are some specialists. 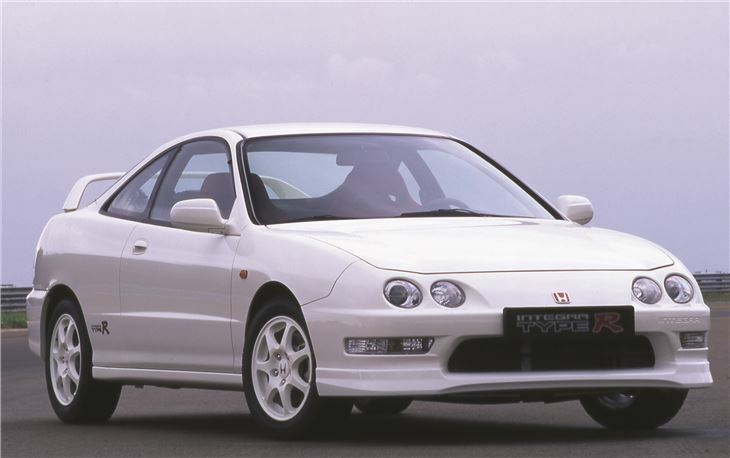 Restyled and available as 2.0 litre Type S with 160PS, or as 2.0 Type R with 200PS non turbo or 220PS+ with a turbo. Basically same chain cam four engine as Civic Type R and S2000 . A pure cheap drivers car that puts a smile on your face most days.